Omoa is a town and a municipality in the Department of Cortés in Hondruas. Omoa is located on a small bay of the same name 18 km west of Puerto Cortés on the Caribbean sea coast. The most striking feature is the Fortaleza de San Fernando de Omoa, an 18th-century Spanish fort. The Real fort was built in 1752, and remodeled in 1759. Next to the Real fort, the fort of San Fernando de Omoa was built from 1756 through 1775. A small town filled with great history and culture, all in a day. 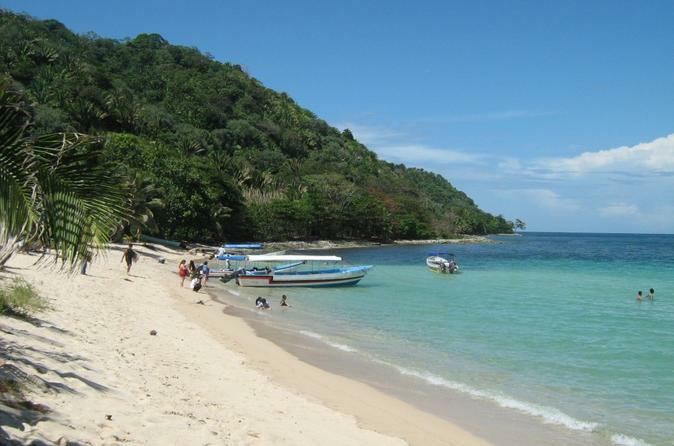 Tela is a town in Honduras on the northern Caribbean coast. It is located in the department of Atlantida and is one of various towns on the Caribbean Coast of Central America with many Garifuna communities nearby. A merely 2 hour road trip, departing early morning from San Pedro Sula. You will get to enjoy the great weather and beautiful beaches and the most importantly, try some great local food. Tour to the Copán Ruins starting at San Pedro Sula, Honduras. The tour is designed for small groups up to 9 people. In this 3-day tour you will visit the archaeological sites, and the Macaw Mountain Bird Park. You will also enjoy the gastronomy and the best coffee of the western region of Honduras. 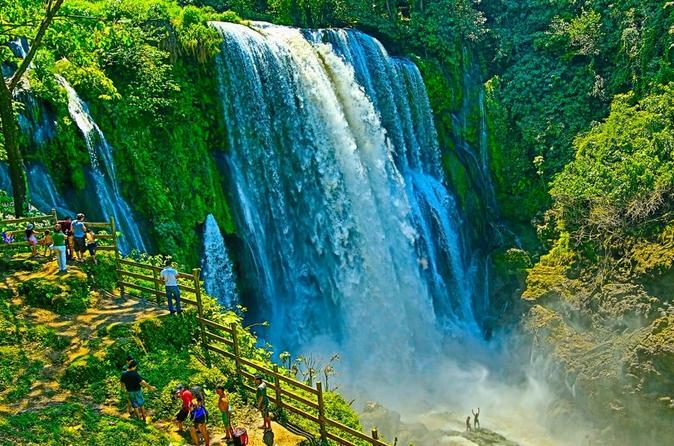 You will enjoy a day visiting Pulhapanzak and Los Naranjos Nature Park near the Yojoa Lake in Honduras. Taking short walks through nature, you´ll enjoy doing some bird watching, and if you feel adventurous, you can practice kayak & canoeing while admiring the beautiful colors of Yojoa Lake. 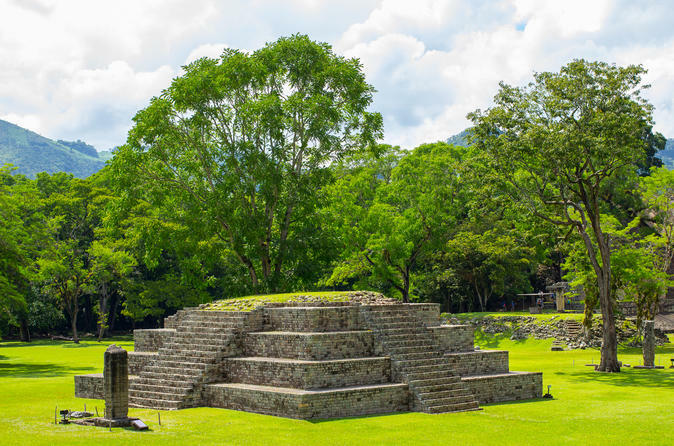 Visit the most important Mayan site in Central America. 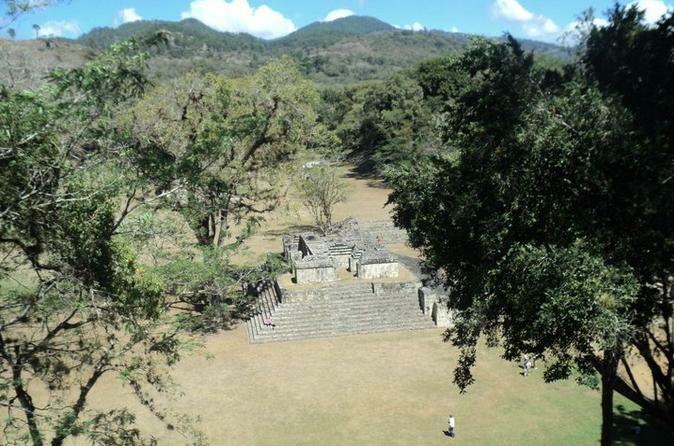 This Mayan city is located at the Copan department just less than 3 hours away from San pedro Sula. 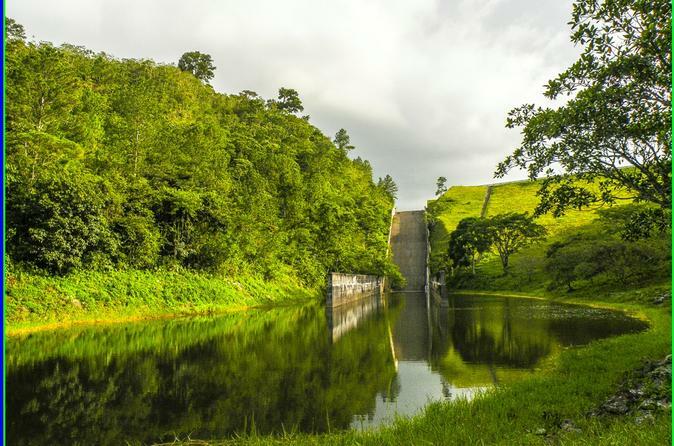 Enjoy the day visiting Cerro Azul Meámbar national park and the Yojoa Lake in Honduras. Cerro Azul Meámbar national park was established on 1 January 1987 and covers an area of 300 square kilometers. It has an altitude of between 1,800 and 2,047 metres. All park visitors can enjoy the 7 kms of hiking trails perfectly designed to see beautiful waterfalls and sources of pristine water as well as two bird watching towers, all of this surrounded by natural landscapes of incredible beauty that only mother nature can offer. The Lake Yojoa region is known for the concentration and diversity of birds that can be seen from areas that are easily accessible by walking to for those adventurers that like this activity. 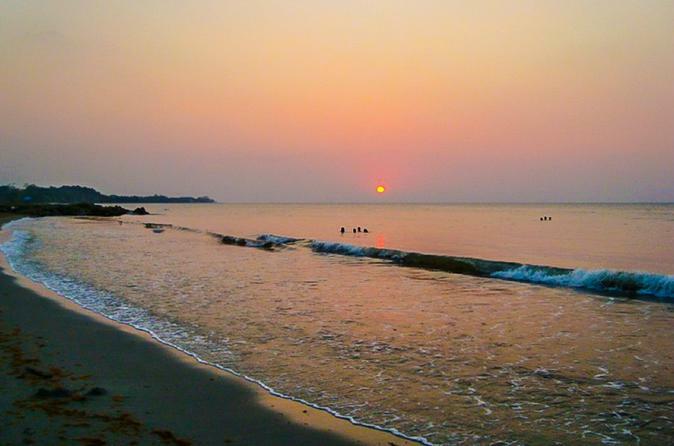 Enjoy paradise only one hour away from San Pedro Sula! 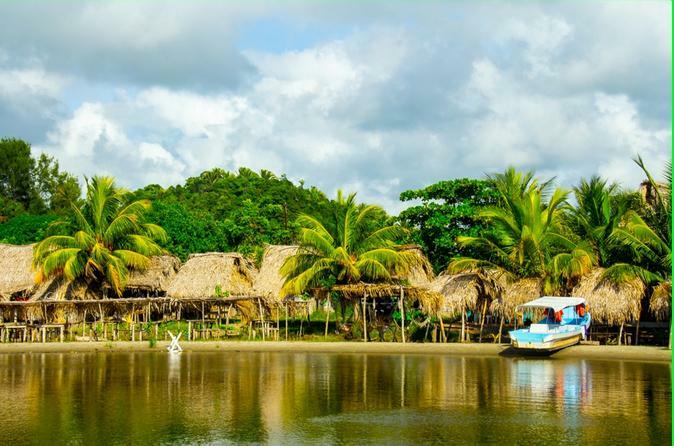 In this half-day tour, you will be driven to Tela and take a 45-minute boat ride to Punta Sal, where you will be able to hike, swim and snorkel in crystal clear waters.